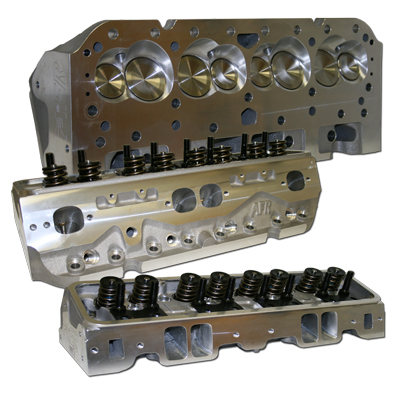 With 210cc runners, these 23° heads would be the perfect foundation for your 350-434 cubic inch street car. Features Fully CNC machined chambers and ports, 3/4" deck thickness and lightweight 8MM intake and exhaust valves. Sure, you can use nitrous or even a blower with these!